we are a multi-disciplined software development and technology consulting agency. 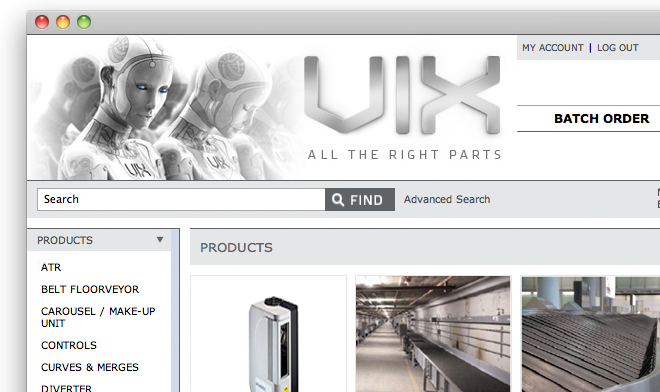 We served as technical consultants and developers on the B2B e-commerce site for Vanderlande Industries, an international company specializing in automated handling systems. We built out a Magento install with custom checkout, batch ordering, and system scripts to automate inventory management. The brief for this project simply stated that the client wanted an online quiz game with Facebook integration. Aside from the name & logo, we were left to come up with the concept, design, and overall development. Given creative and technical freedom, we created a whimiscal game in Flash with a PHP backend that handles integration with Facebook, serves up the questions & answers, manages game progress and keeps track of scores. We were responsible for converting three unique designs into HTML templates. The challenge? All three templates had to use the same HTML structure dictated by DOW's in-house CMS and work in all browsers, including IE6. 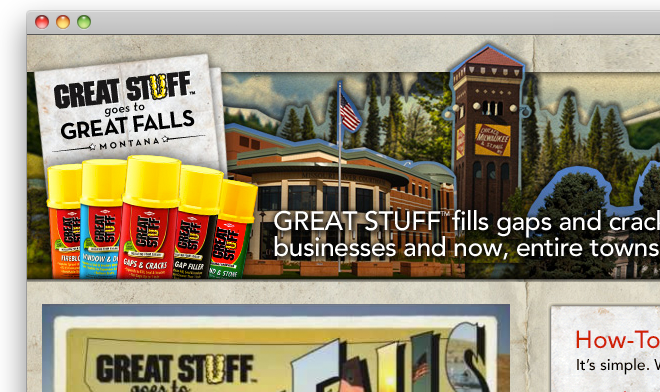 We pulled it off by using some CSS trickery to create three totally different sites. Media Voice Studios needed an overhaul of their website and we were asked to recommend a CMS solution. 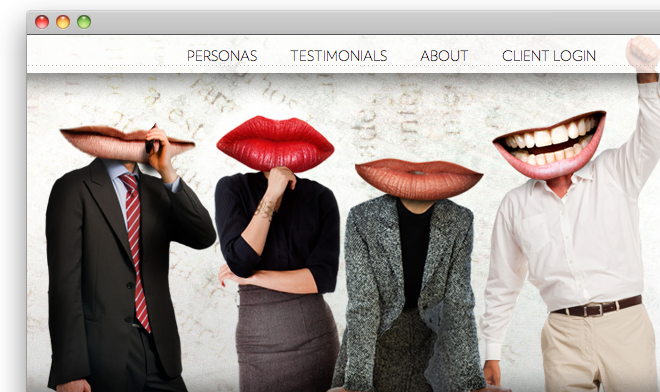 Based on their requirements, we built out a site for them on Drupal. In addition to the basic Drupal modules, we also created a custom interface to manage sound files for their clients. 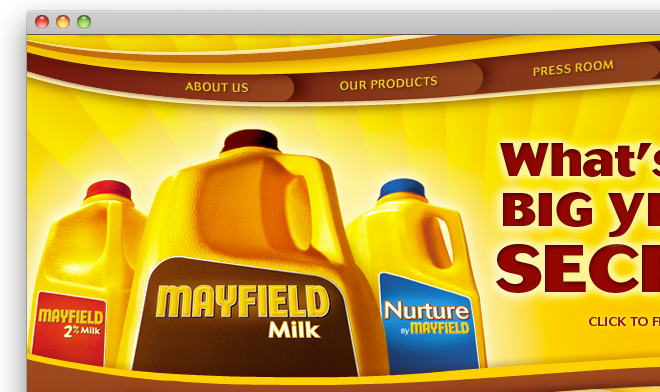 Mayfield Dairy already had a site in Flash. The problem was they had no way to manage the content. To solve this problem, we built a custom, easy to use CMS using the Zend Framework. 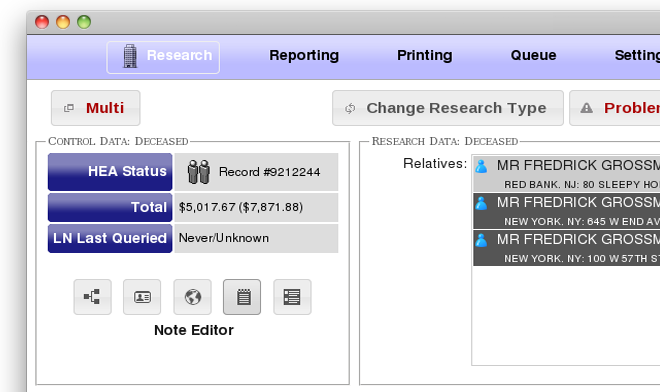 We also modified their Flash site to be able to read in data as XML, allowing them to update their site easily. Nostalgic for our past, we put together this remake of the classic edutainment game Number Munchers, with all new graphics and controls. This was our first foray into iPhone development and it was met with great success. Our game was selected by Apple as “New and Noteworthy” and “Hot New Game” a week after its release, and it has remained in the top 100 in the Educational Games category since the initial launch. We are seasoned developers and codesmiths. We live and breathe software, working with the latest techniques and technologies to deliver smart, accessible solutions and always using the latest in industry standards. Whatever the application, be it desktop / web / mobile, we can help turn your ideas into something awesome. The mobile experience is fast becoming a major aspect of the digital lifestyle. Let us help you get to the forefront of this movement. We can convert existing sites, or build something from scratch, for the mobile web. When the web is just not enough, we can also develop native mobile apps for iPhone and iPad in Objective-C.
Have a software idea but don't know where to start? Need to know if something the Creative Department dreamed up is technically feasible? We have years of experience with software development for desktop, web and mobile environments. 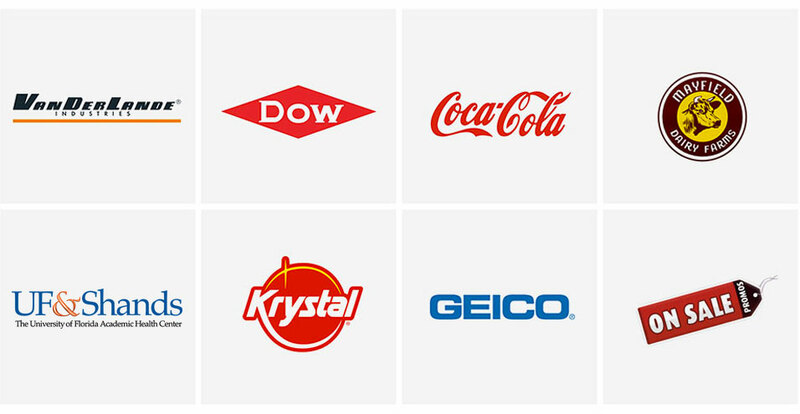 Utilize our insight to bolster your brand and take your product or service to the next level. Tallahassee, Florida – MotivCode, a leading developer of software for the interactive, social and mobile environments, is pleased to announce our popular edutainment game, Number Munchers, is now available under Apple's Volume Purchase Program. The Volume Purchase Program allows educational institutions to purchase mobile software from the Apple iTunes App Store in volume at a discounted price. Number Munchers is normally available for purchase in the Apple iTunes App Store for $1.99 US. Under the Apple Volume Purchase Program, qualified educational institutions can get up to 50% off the price when purchased in bulk. Number Munchers is a remake of the classic educational kid’s game from MECC that teaches math in a fun and exciting format. Your hero is Muncher. Your objective is to eat the correct numbers or equations on the gameboard, while avoiding the creatures called Troggles who will get in your way. 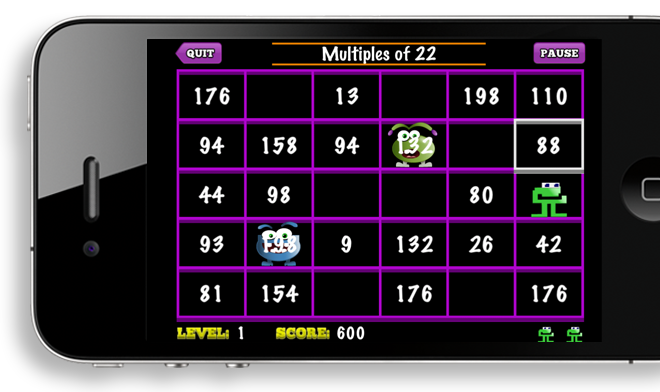 Number Munchers is available for $1.99 on the Apple iTunes App store. Existing customers can upgrade at no charge. Media professionals interested in reviewing Number Munchers can request a promotional code to download the app from iTunes at no cost. @motivcode on 01.19.2012 RT @cheex32: Number munchers for iPhone only 1.99. Sold! @motivcode on 12.27.2011 RT @sansenmag: Only wasted one hour (very dorkily) on new Number Munchers app today--tehe? If you have questions or want to work with us, please don’t hesitate to get in touch. We love hearing from prospective clients and will get back to you as quick as possible. Fill out this form and let's talk!